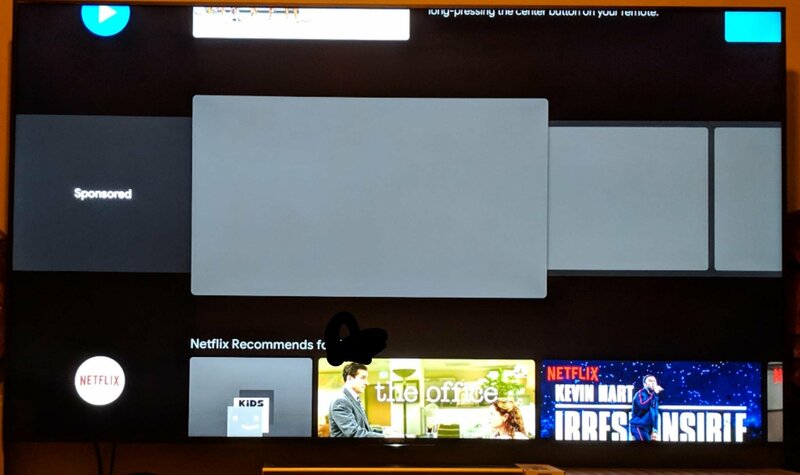 Owners of Sony TVs such as the 900F and Bravia A1 as well as boxes like the Xiaomi Mi Box and Nvidia Shield TV are affected. A number of Reddit threads with complaints from users of Sony and Xiaomi Android TV boxes have popped up, with a suggestion that a recent OS update to Oreo might be somehow to blame. On further investigation, it seems that an update to the Android TV Core Services app (com.google.android.tvrecommendations) that handles home screen functionality is more likely to be the culprit. A workaround from Redditor u/Felisens whereby you uninstall the app's updates allows you to remove the channel like any other by scrolling left until you get to the minus toggle. An option to disable is also made available in the channel settings. However, the promotional channels will come back the next time this app updates, so you'll also need to disable automatic updates — that's something not everyone will be comfortable doing. 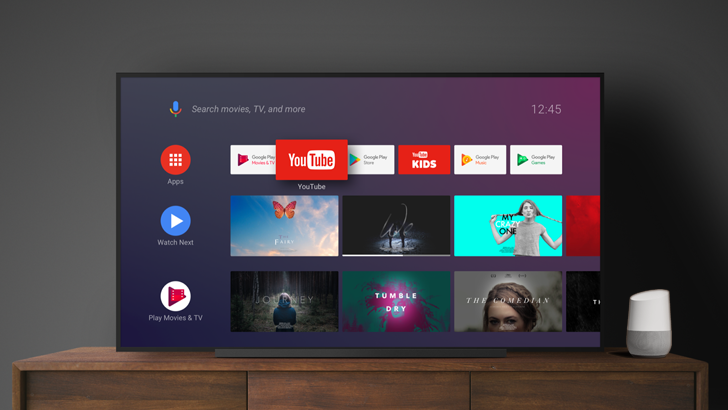 It's not unlike other manufacturers to include unwanted ads on their hardware products, but we wouldn't really expect it with Google-controlled firmware such as Android TV. I suppose ads have even been tested in Discover (previously Feed) on Android phones before, so perhaps we shouldn't be so surprised. According to comments 9to5Google received from Google, Nvidia Shield TVs and Xiaomi Mi Boxes should not be seeing the sponsored channels on their homescreens. There is, however, a bug causing the Google Play Apps Spotlight channel to keep reappearing no matter how many times it's toggled off — it's likely some users are conflating these two separate issues. So check whether the channel you're seeing is Google Play-related or not to figure out which of the two problems your device is affected by. In response to the aforementioned complaints, Sony has published some information about sponsored channels on its support site. The page confirms that it's part of an update to the Android TV launcher app and that the content displayed therein is managed by Google. Sony also offers up an alternative way to get rid of the sponsored channels — by creating a Restricted Profile and selecting only the apps you'd like to see channels for. I'm not sure that will cut it for most people. The Japanese company also suggests turning off video previews for all channels as the only way of preventing them from playing in sponsored channels. That represents another unsatisfactory solution, unfortunately.